*For info on building and pavilion rentals, go to drop down menu titled RENTALS under NEWS & INFO Header and/ or click : Facility Contract Agreement Form. On display inside the rec. center, see Wendy, (cash or check accepted). T-Shirts sizes available from toddler to *adult $12 ea. Long sleeve t-shirts in *adult sizes $15 ea. Zip Up Hoodie sizes available from toddler to *adult $25 ea. 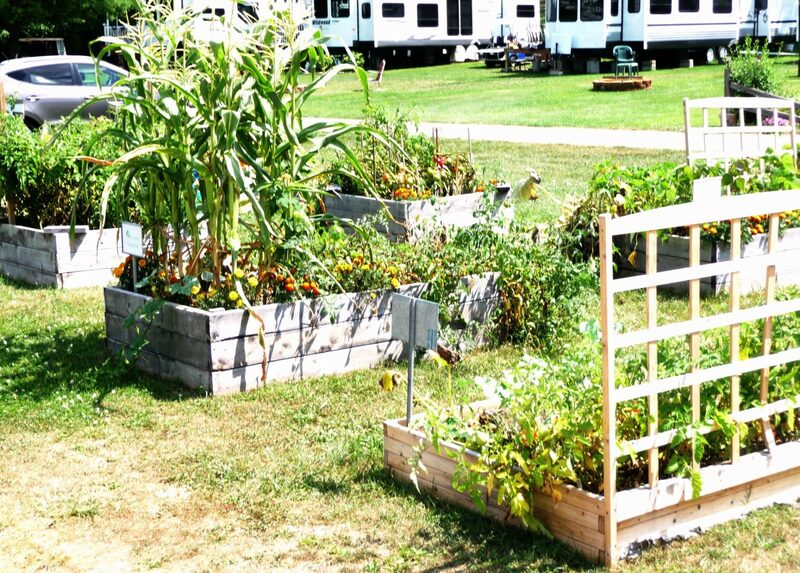 Greenwood Acres Family Campground has a community garden located at Woodview & Hillside Streets (on the west side of the campground). 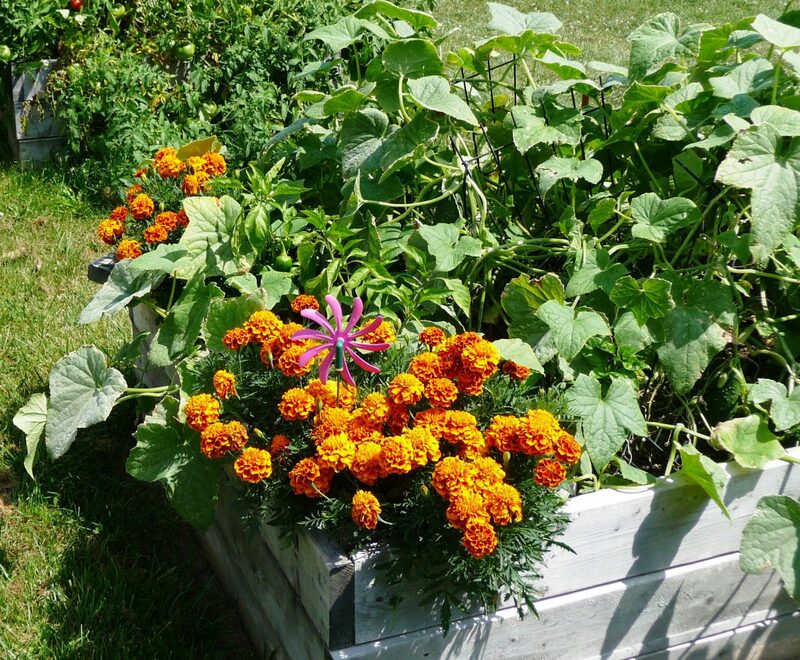 If you are interested in gardening with one of these raised planter boxes, please contact Jamei at the office (517) 522-8600.